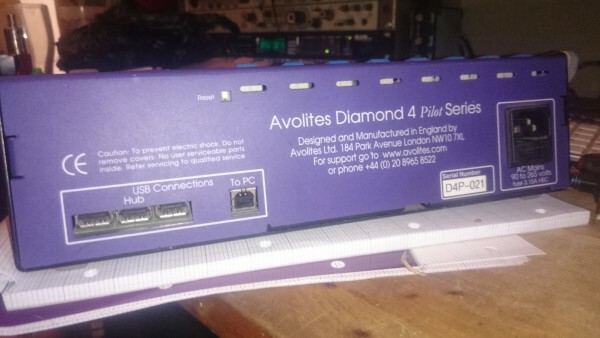 I have this D4 Pilot controller built by Avolites . 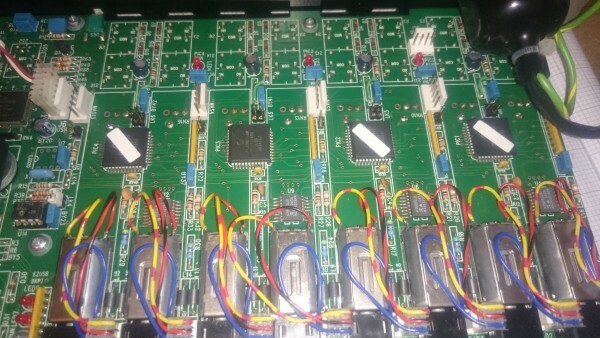 It comprises of 8 motorised faders , a shed load of trigger btns and an endless encoder. The build quality is second to none but the unit is no longer supported so no driveres and no software. 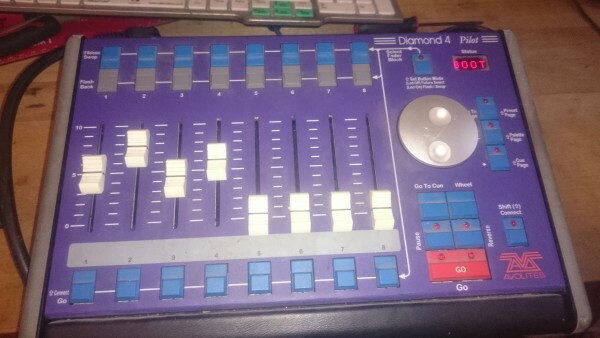 This unit has the potential to become a stunning Midi controller but I need advice about how best to go about it. Is it possible to reverse engeneer the USB drivers thereby leaving most of the internals 'as is' or am I better off running my own microcontroller into the Fader and H bridge? 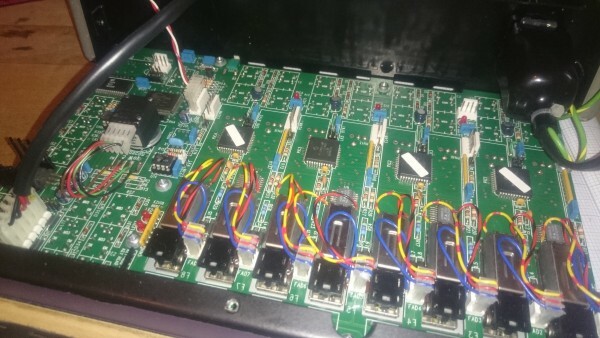 The unit has Molex connectors for each of the PICS so is reprogramming at this level a possibility? I suspect the unit used a MIDI protocol originally. First thing I would do is plug it into a computer a see what sort of devices show up. You can also run a software tool to dump the device descriptor and see what sort of interfaces it has. Class compliant interfaces are well documented and if you're lucky it will simply use a class compliant USB MIDI interface. But it's also possible that they implemented vendor specific features which would need reverse engineered drivers. I'm not much for reverse engineering at that level, so someone else would probably have to help you with that. I would consider reprogramming the PIC after exhausting the above.